﻿The Governing Body is an enthusiastic and energetic group of people whose responsibility is to oversee the running of the school. The group consists of the head teacher and one staff governor, two parent governors, one Local Authority governor and seven community governors. We have three sub-committees and some governors have specific roles. 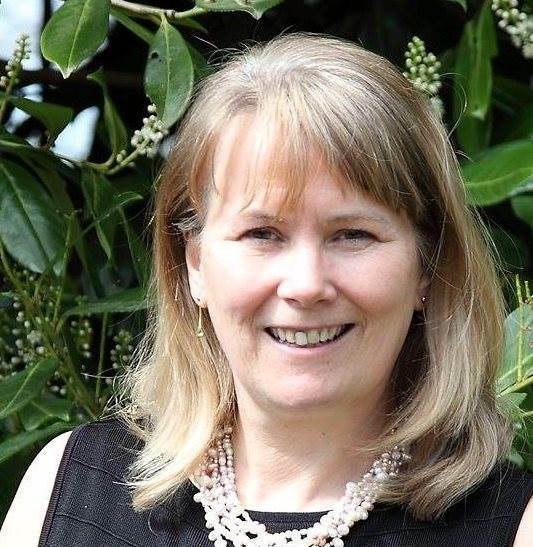 Julia Long (Staff Governor) – Health and Safety and Educational Visits Governor. Upholding a high standard of teaching and learning is at the very heart of what we do. We have been working closely with Mrs Killick and the management team to develop a strategy in line with our vision. We aim to be a school that considers its children holistically, supports them in achieving academically and preparing them for life by offering a creative and engaging curriculum in an exciting learning environment. Direction: working alongside the leadership team to ensure the school has a clear vision and sense of direction. Support and resource: we recognize both the advantages and the challenges a small school brings; it is our responsibility to ensure all the resources are used wisely and creatively to equip and enable the school to reach its aims and objectives. Accountability: our commitment is to assist the school in providing a high standard of education to all its pupils regardless of background or personal aptitudes. We act as a ‘critical friend’ challenging and monitoring data carefully and identifying clear targets for both short term and long term development. Governing is an incredibly interesting and rewarding voluntary job with excellent training provided by the local authority. Feel free to contact us for further information and to attend one of our meetings to get an insight into the job and the opportunities it can offer. Please contact the school office to make an appointment with Mrs Killick if you wish to discuss becoming a governor. 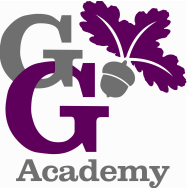 At George Grenville Academy, we have no Governors that have declared a business interest (pecuniary interest). It is recorded at all meetings and signed once a year (last recorded October 2015). At George Grenville Academy, we have no governors that have declared a "close personal relationship".